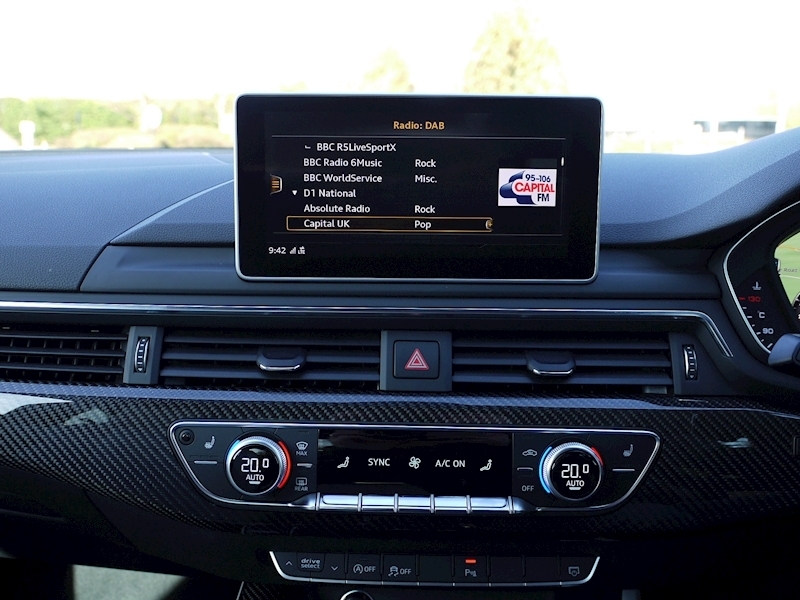 COMFORT AND SOUND PACK - Bang & Olufsen 3D Sound System. 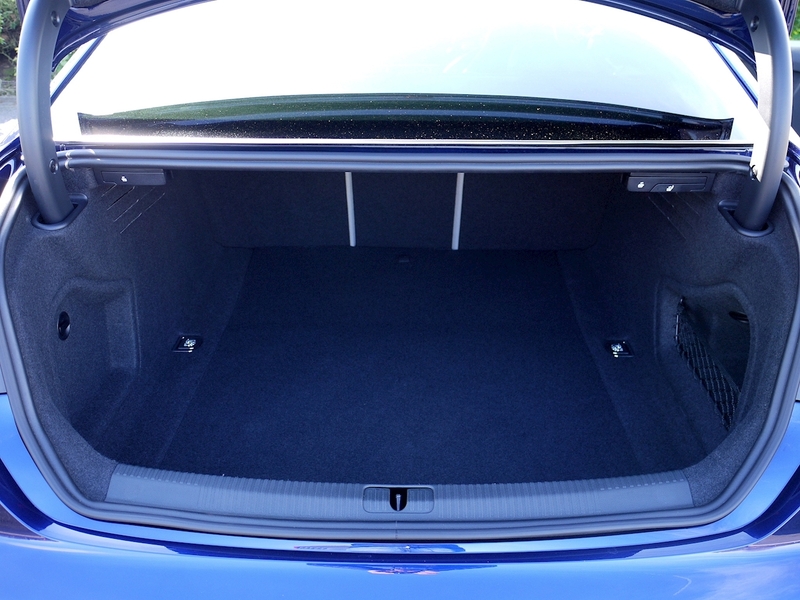 Advanced Key with Electric Hands-Free Boot Opening. Rear View Camera and Hill Hold Assist. 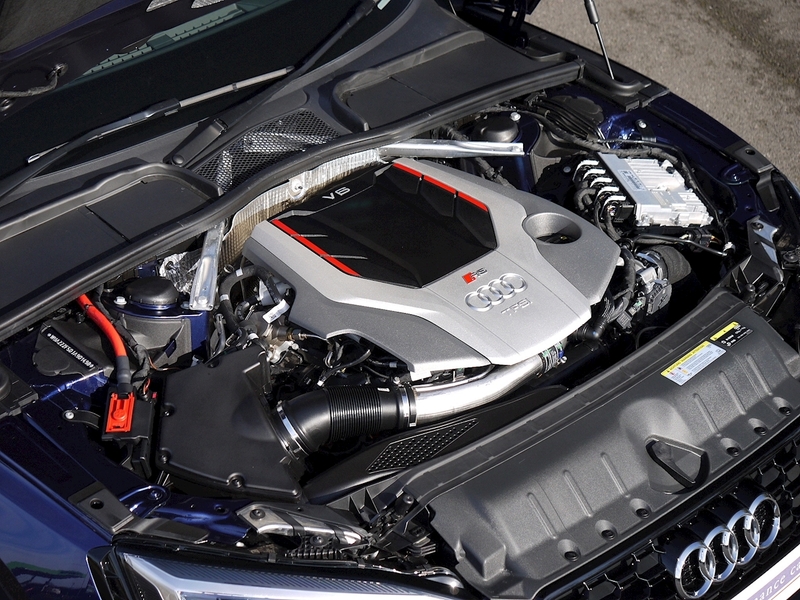 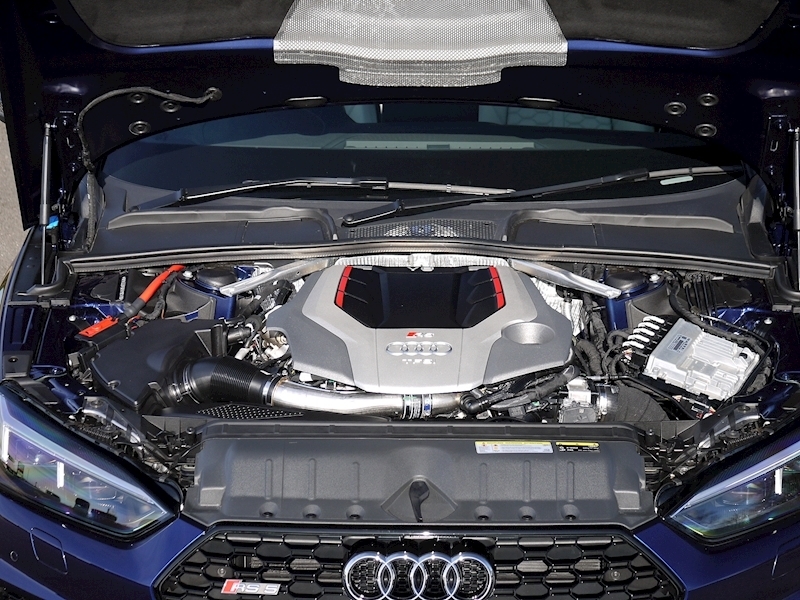 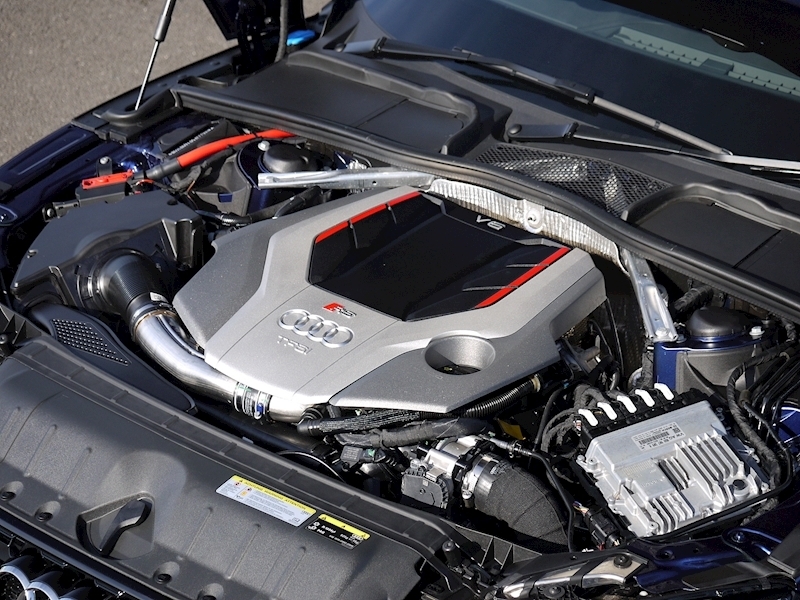 GLOSS BLACK STYLING PACK - Air Intake Duct with Quattro Logo. 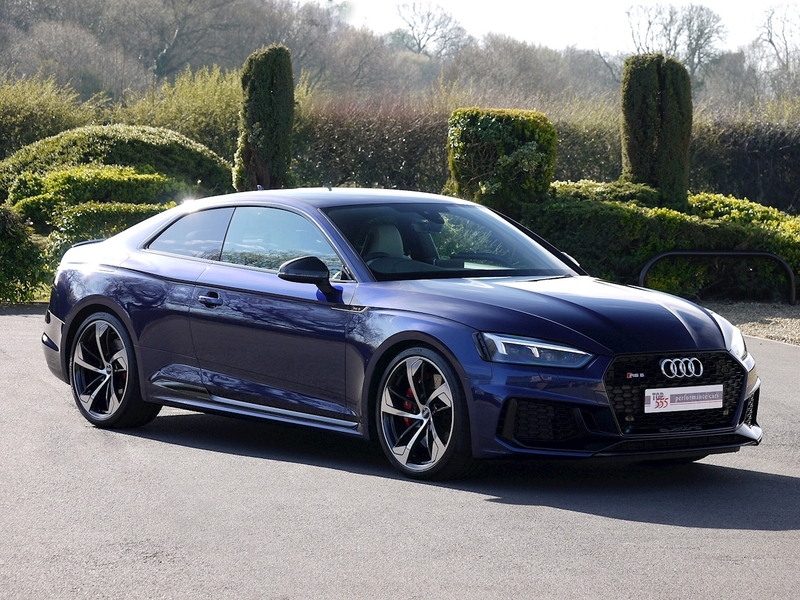 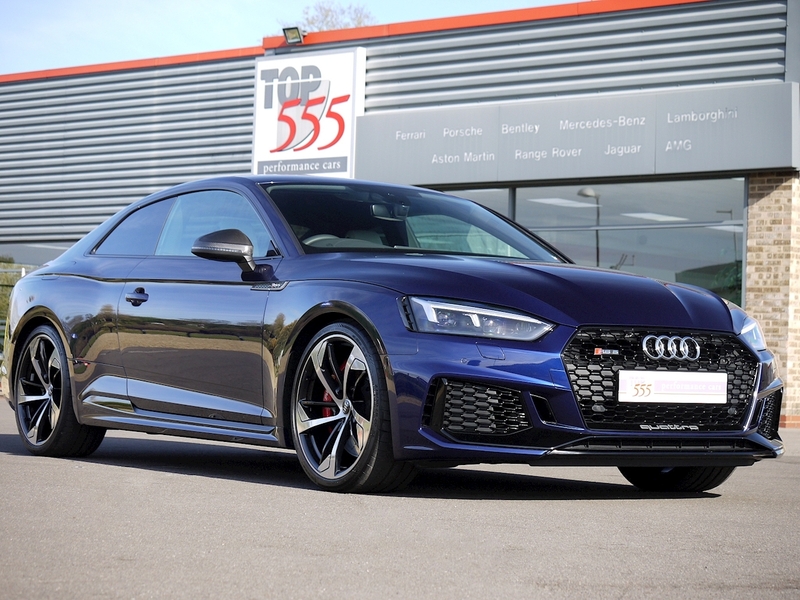 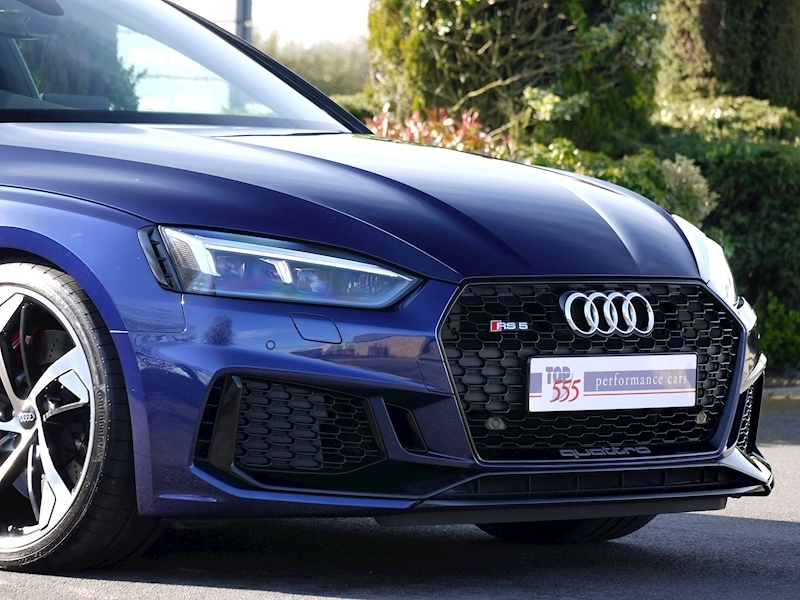 Front Lip Spoiler, Radiator Grille Frame, Exterior Mirror Housings and Side Window Capping Strips All in High-Gloss Black. 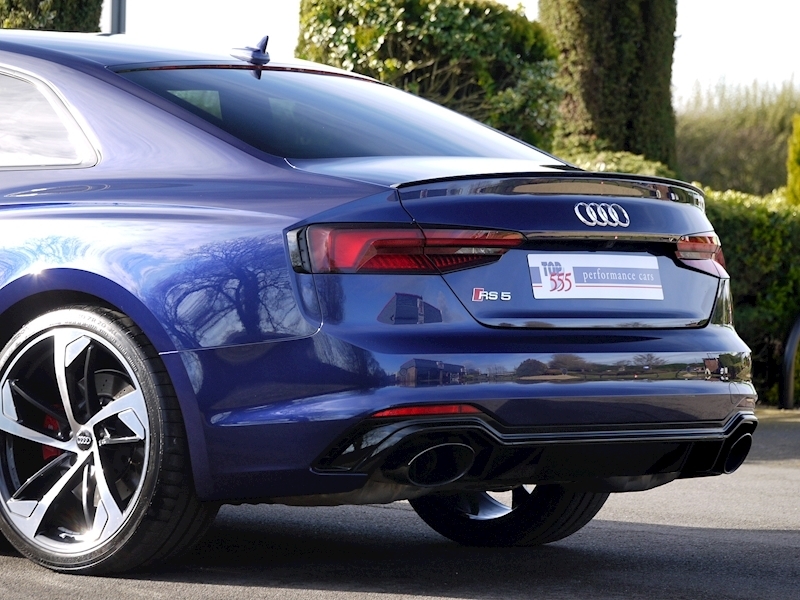 ADDITIONAL COST OPTIONS - RS Matrix LED Headlights with LED Rear Lights and Dynamic Front and Rear Indicators. 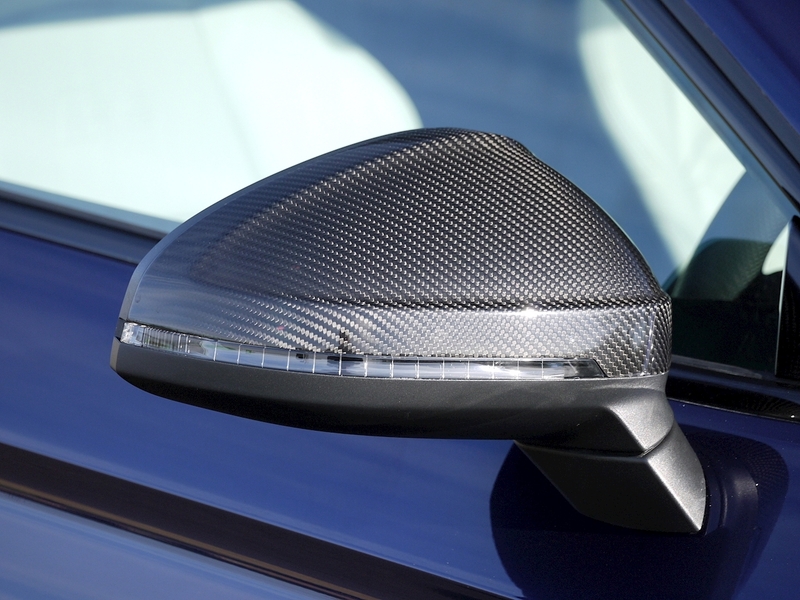 Carbon Fibre Door Mirrors. 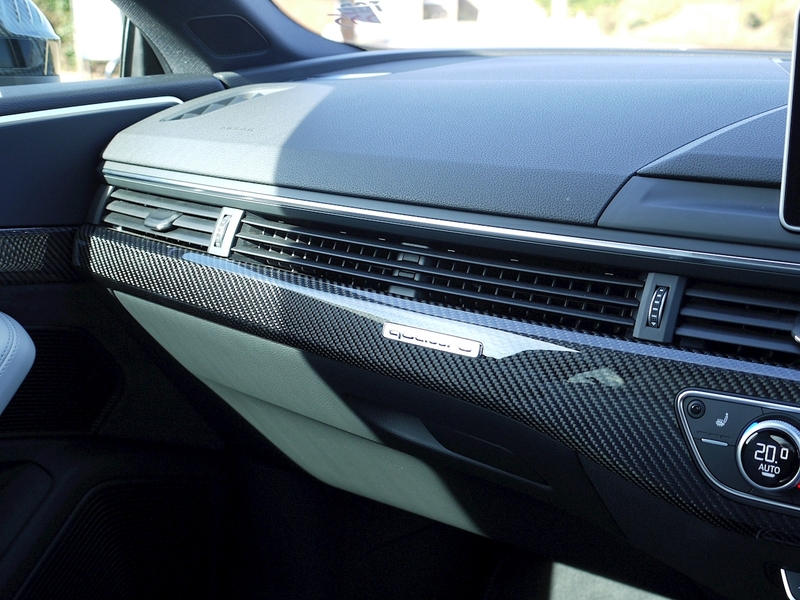 Carbon Fibre Interior Trim Inlays. 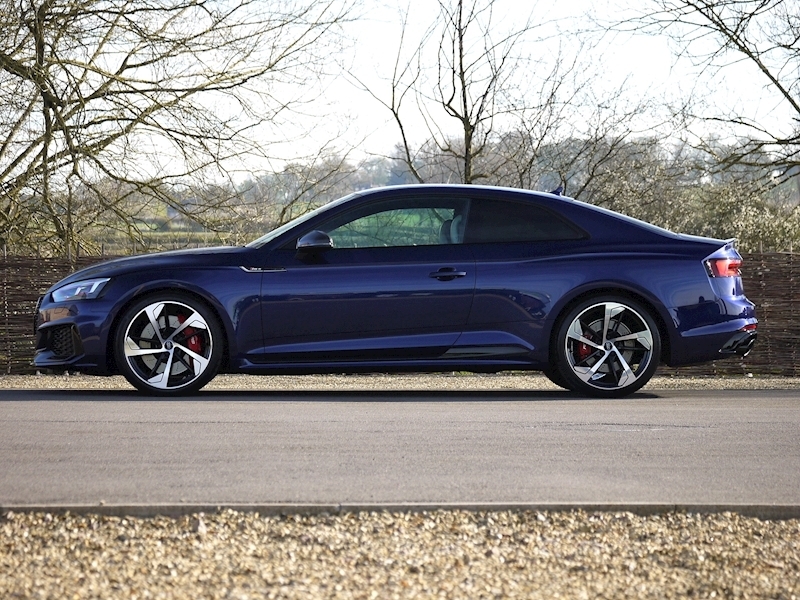 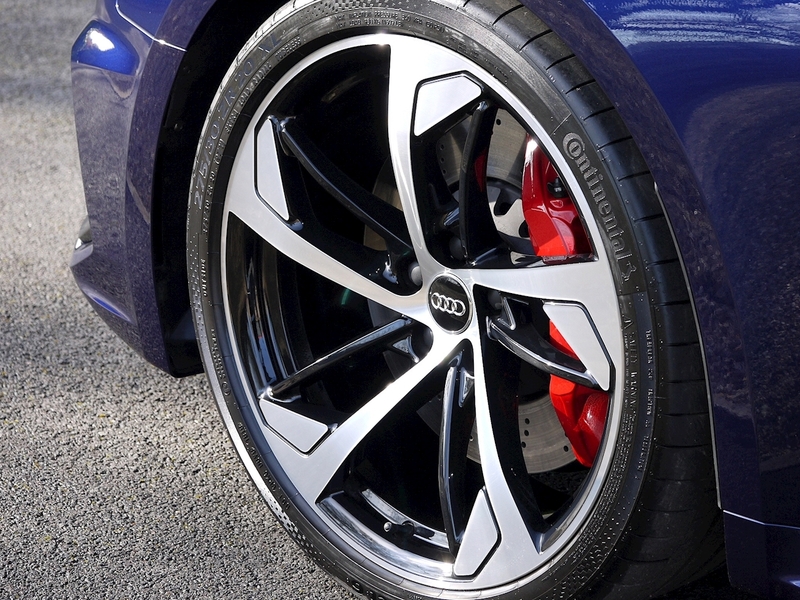 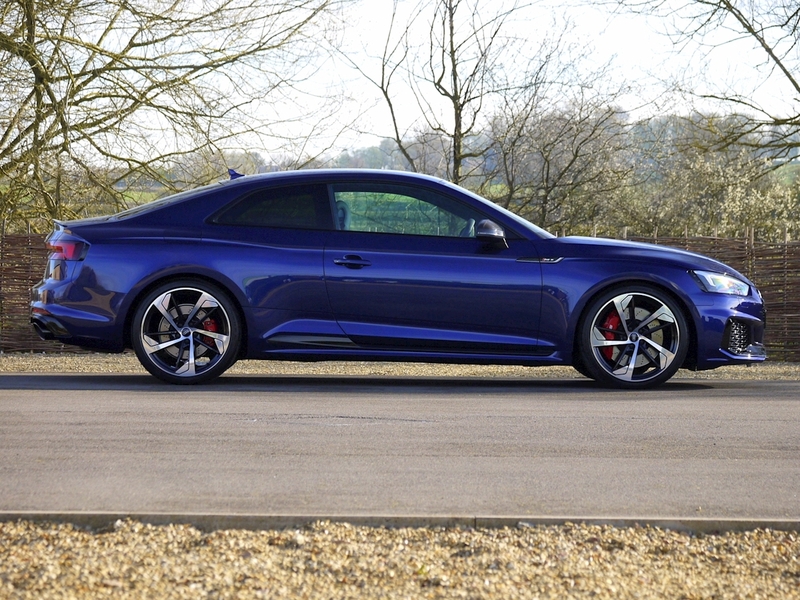 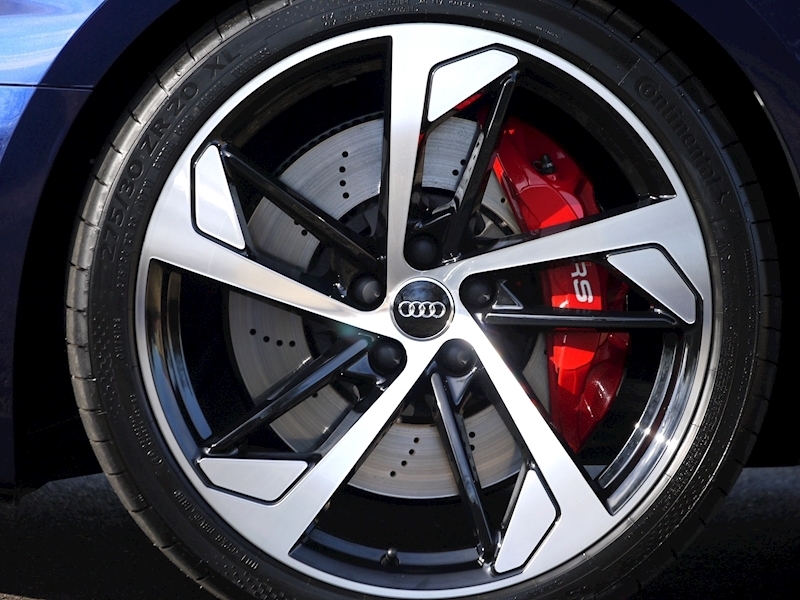 20" '5-Arm-Trapezoid' Design Forged Alloy Wheels in Anthracite Black with Diamond Cut Finish. 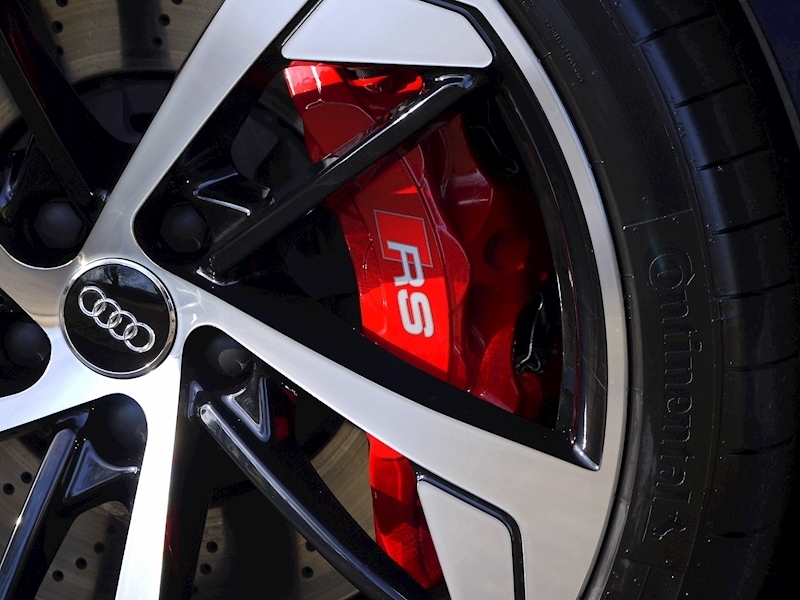 Red Brake Calipers with RS Logo. 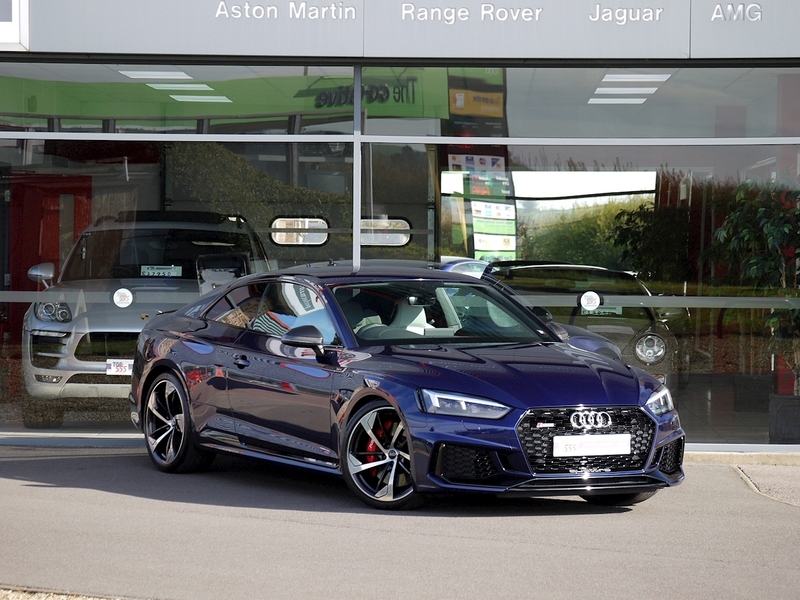 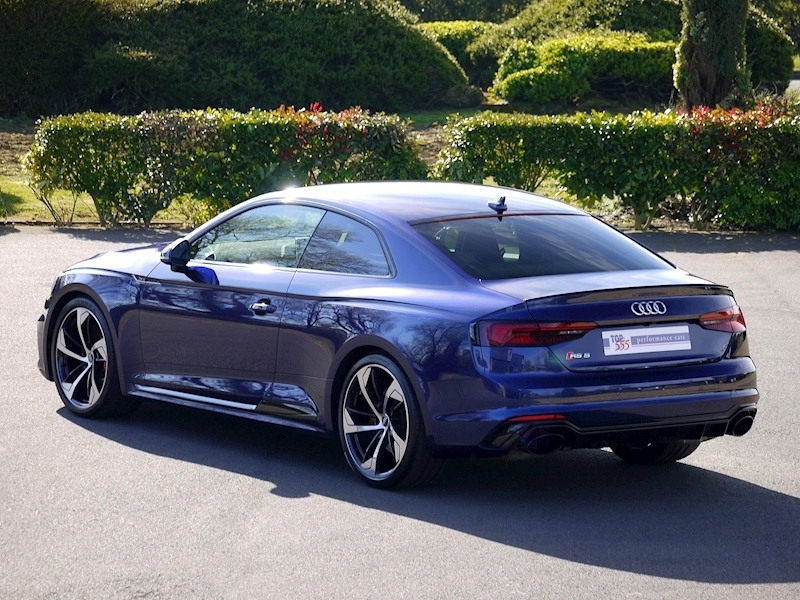 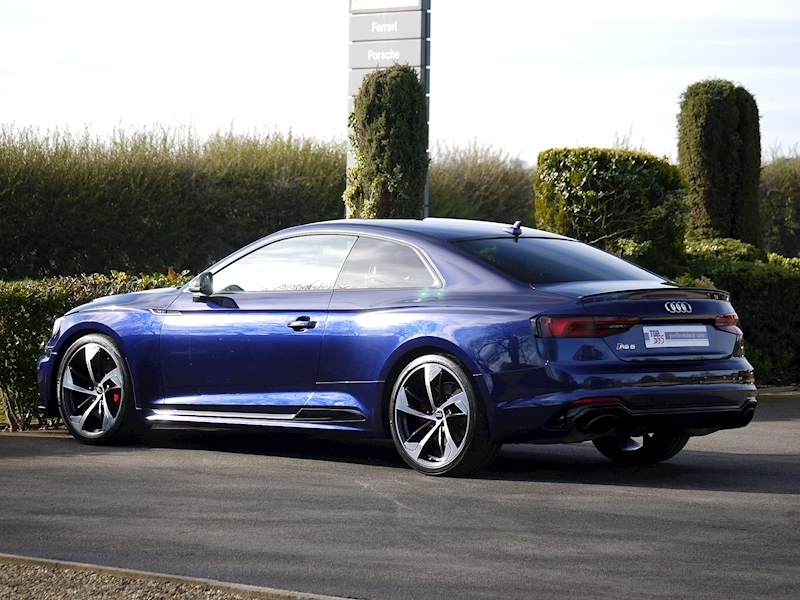 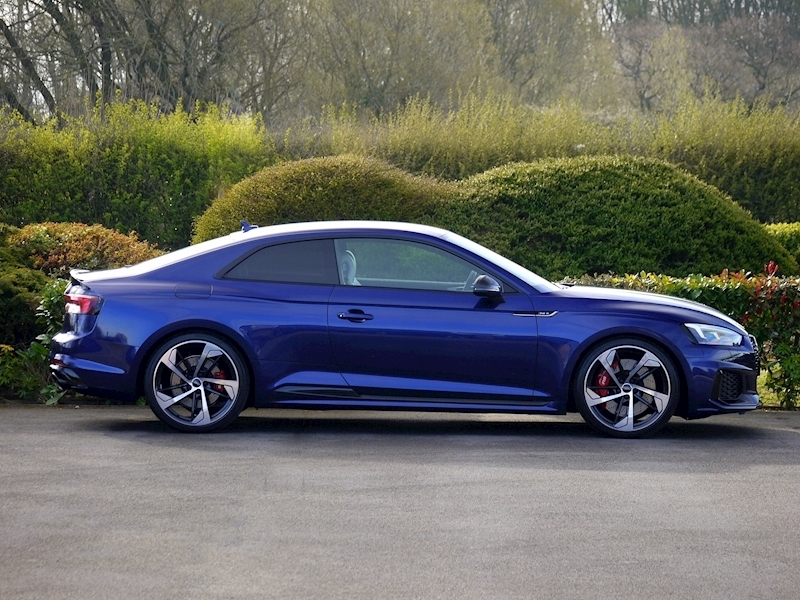 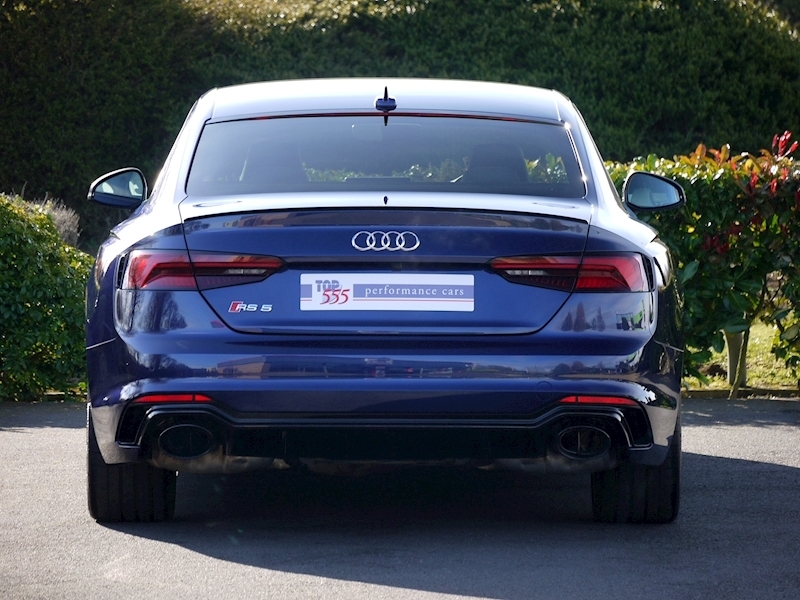 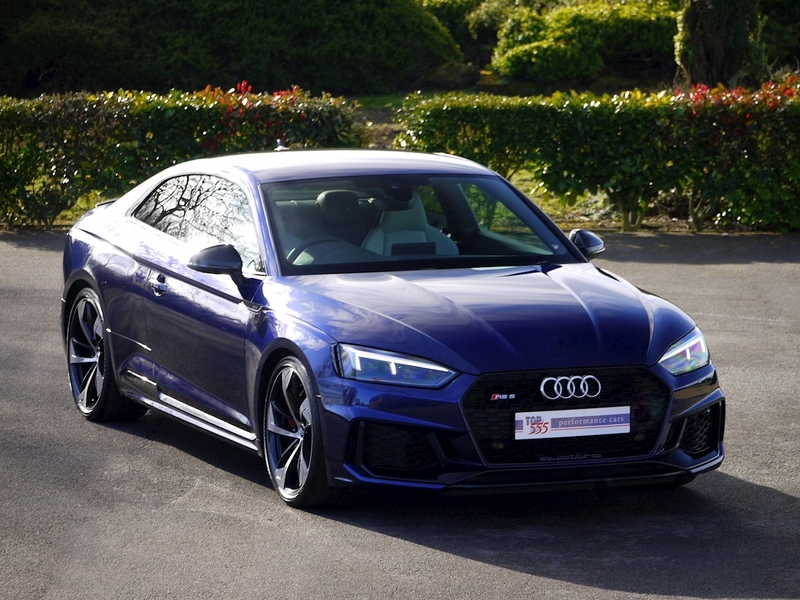 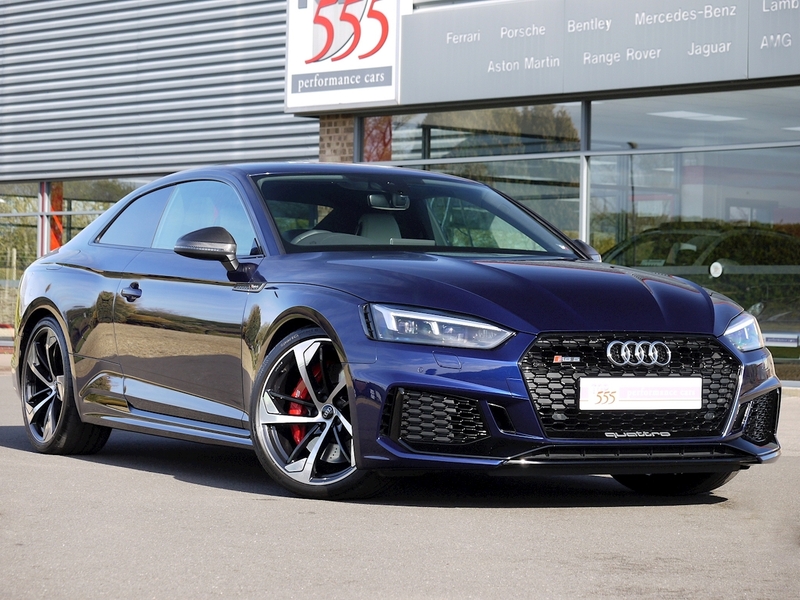 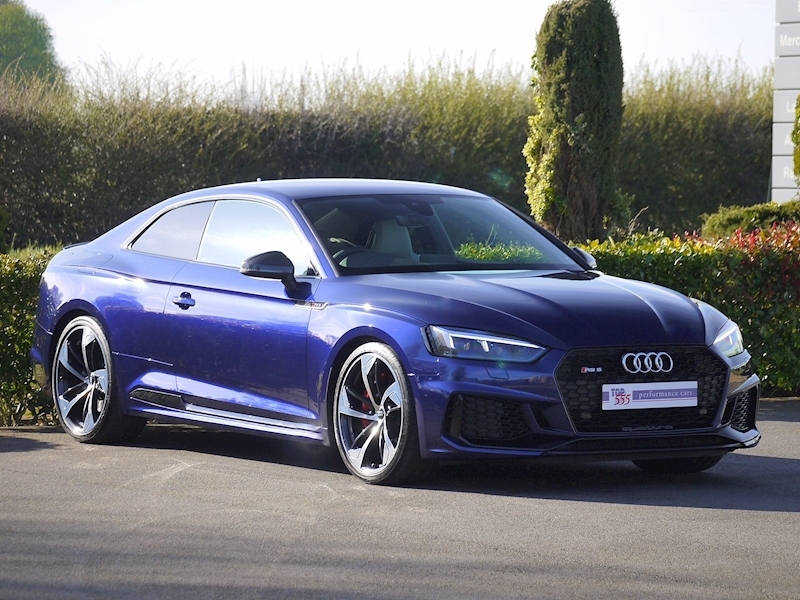 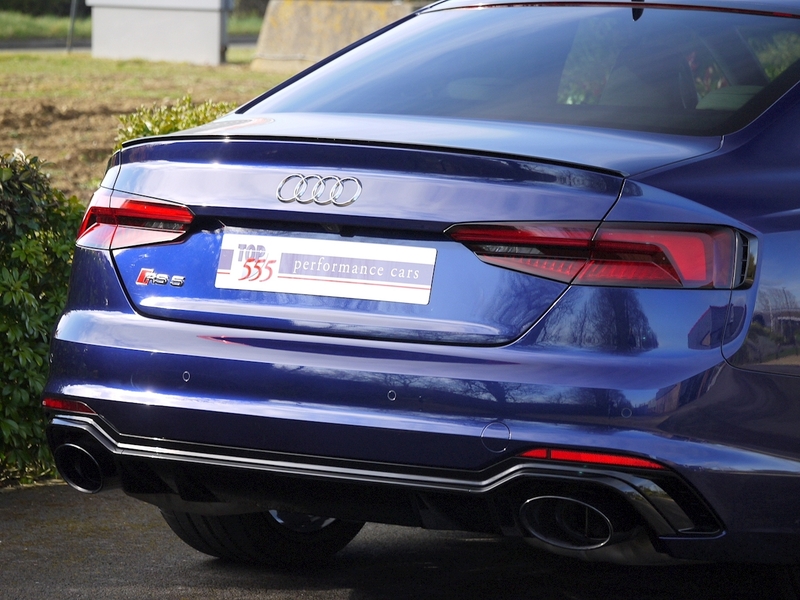 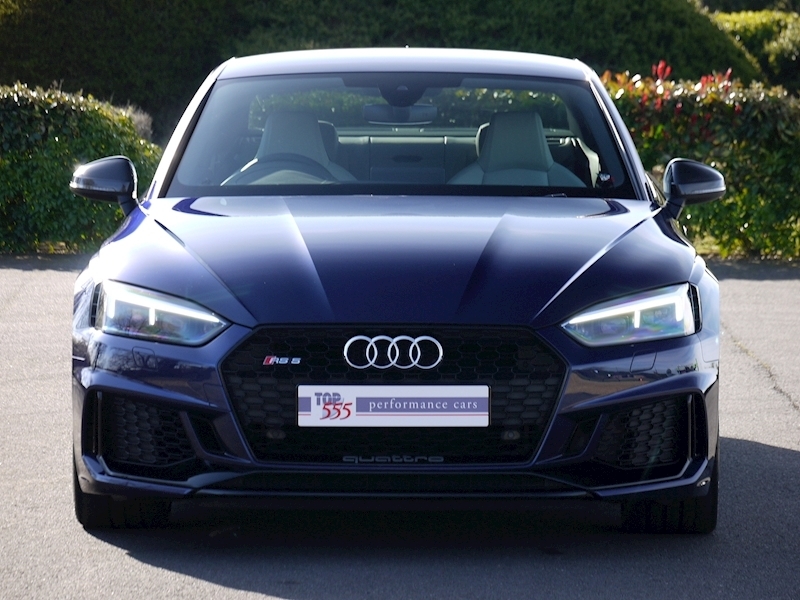 RS Sport Exhaust System (Oval-shaped, high-gloss black dual-exhaust pipes). 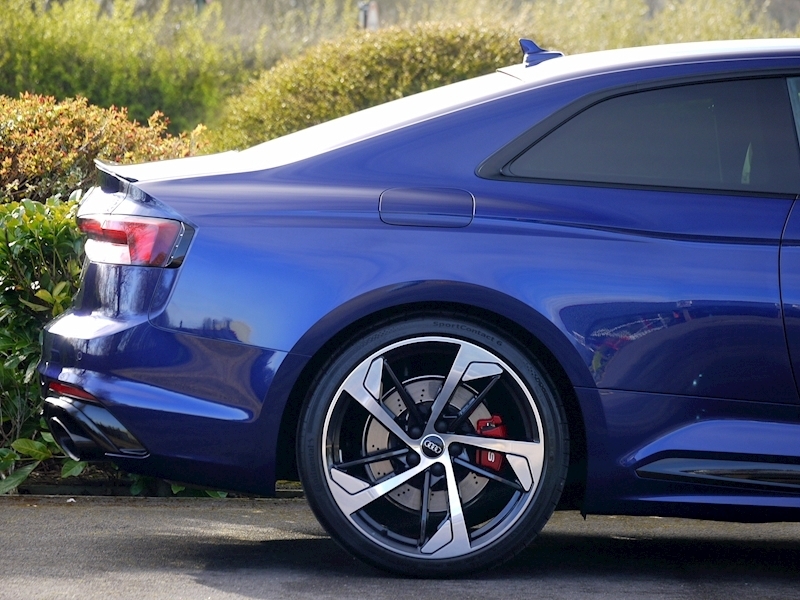 Privacy Glass (side and rear windows, B-pillar back). 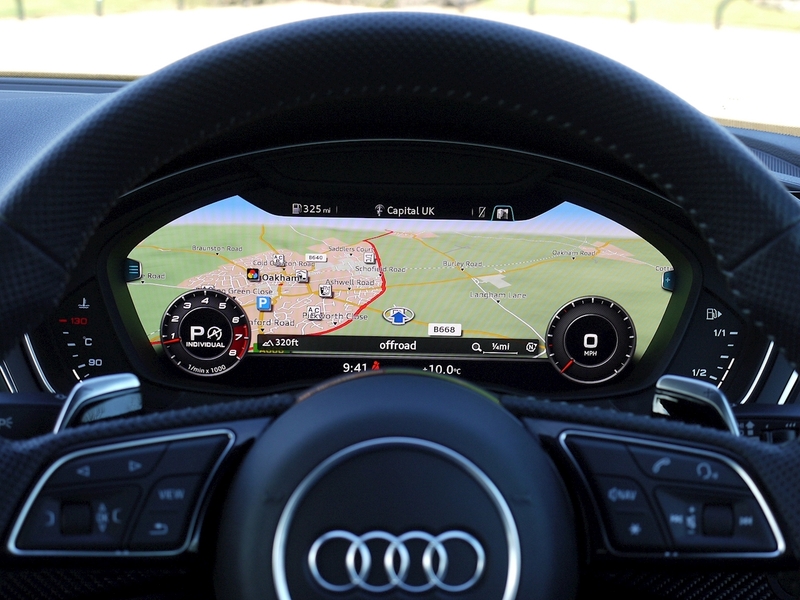 Door Mirrors Folding with Auto-Dimming and Memory Function. 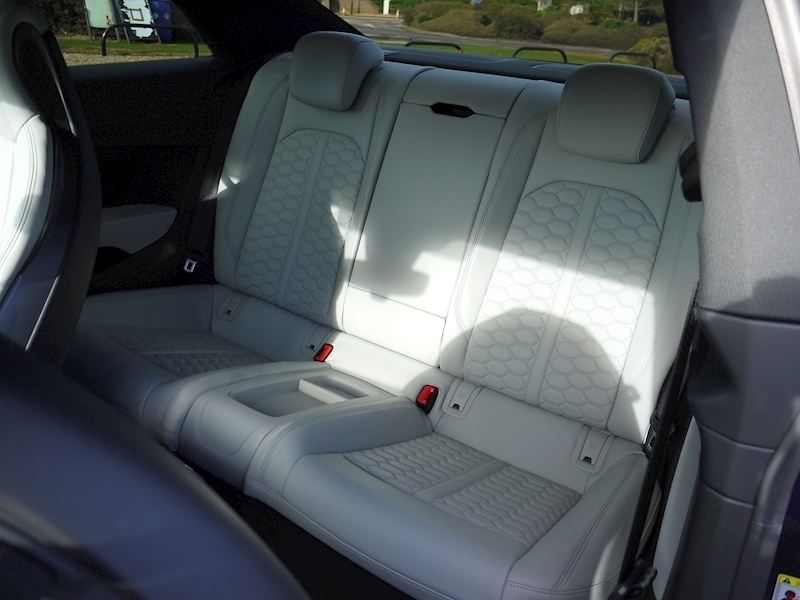 Electrically Adjustable Front Seats with Memory Function for the Driver's Side.